As we all know, knowledge is power. While we’re aware of the issues facing our planet, it can never hurt to further educate ourselves about what exactly is going on. A place you can choose to educate yourself that is also visually appealing is through educational tv shows such as Blue Planet, Our Planet and Planet Earth. Watching these shows is a great way to not only see some beautiful animals, but also listen to the wise voice of Sir David Attenborough. This gives you a chance to learn how certain animals are becoming endangered and how our actions are taking part in it. Another way to further educate yourself is through reading informative books. Whether it’s climate change you’re specifically interested in or the subject of extinction, there are all kinds of informative, environmental books available for your leisure. All the information we could ever want is available right at our fingertips due to the heightened dependency we have with technology. If you’re not a big fan of reading books, the next best way to inform yourself is through reading environmental awareness websites. Climate Progress is one of these sites that aims to give up-to-date information on everything that’s happening with the climate, both good and bad. 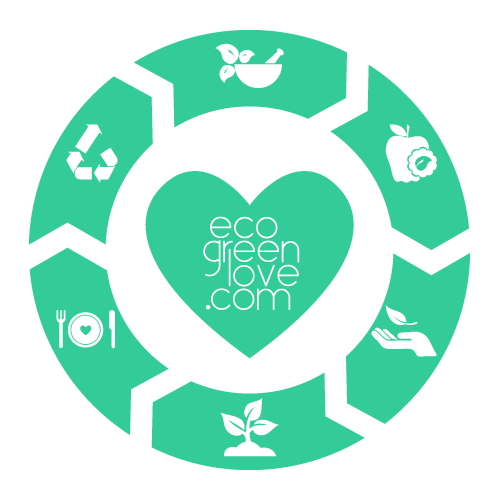 TreeHugger is another popular web destination for the latest updates on eco news and environmental solutions. There are so many causes connected to the Earth that need our support. You can choose to support these causes by volunteering your time and investing in items where proceeds go to help the cause. Have you ever wanted to adopt an elephant you could call your own? Another way to save some of the world’s most endangered species from extinction is by donating funds to adopt an animal. Well-known organization, The World Wildlife Fund makes it possible to donate, adopt an animal of your choice, and help preserve the Earth. The Global Footprint Network is another organization that uses donations to further fight climate change and invest in sustainable development. No matter what kind of organization you’re looking for, the options for environmental charities are limitless. One of the best ways to show your support is through your actions. Making simple changes within your home and throughout your lifestyle can easily help the environment. The first and easiest place to start is within your home. Luckily, designing your home into an eco-friendly oasis isn’t as complicated as you might think. Doing simple things such as not producing as much waste and not relying as much on power use can easily help make a difference. Another place you can make some changes is with your beauty routine. With Earth Day being about supporting our natural resources, it only makes sense to use products with the same kind of message. The next time you’re in need of new makeup, find brands that make only vegan and cruelty-free products. The same goes for hair care. With many hair color products using harmful sulfates and parabens, it’s worth it to check out healthy hair dye options. Knowing that the products you’re using are all natural will make you feel better about what you’re putting on your body and how they’re being created. With whatever changes or alterations, you make to your lifestyle, it’s important to remain mindful of the lifestyle you’re leading. 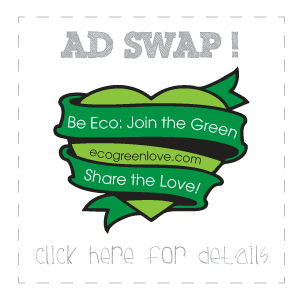 Doing so can easily help reduce your carbon footprint and benefit the Earth for years to come. How do you plan on showing your support for the Earth this Earth day?